Many people don’t know that ceiling fans can be just as useful in the cooler months as they are in summer. Fall is here in Maryland and your Maryland electrician wants to make sure your home is prepared. Along with making sure your sump pump stays powered all season, clearing your drains and protecting them from debris, and addressing safety concerns with outdoor lighting, you will want to change the direction of your home’s ceiling fans. Many people don’t know that ceiling fans can be just as useful in the cooler months as they are in summer. 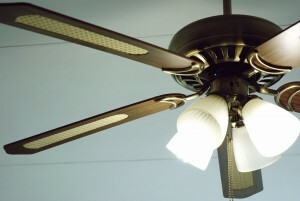 Did you know that you can use your home’s ceiling fans to increase the energy efficiency of your home heating system? All you need to do is change the direction of the blades’ rotation. For the warmer months, you want them to spin counter clockwise. This pushes air down so that it bounces off the floor and circulates back up. Keeping that air circulating helps you stay cool. During the cooler months of the year, however, you should have your ceiling fans spin the other way. When your fans spin clockwise, they push all the warm air that’s caught up in the ceiling down. We’ve all heard the saying “heat rises and cold air falls”, well it’s true! With your ceiling fans spinning clockwise, you force all of that warm air that‘s caught up there to come down and keep you warm. This is a huge help to your home’s heating system because with more warm air circulating, it won’t need to work harder to pump out more hot air. October is breast cancer awareness month. Every year, thousands of lives are changed by this horrible disease. 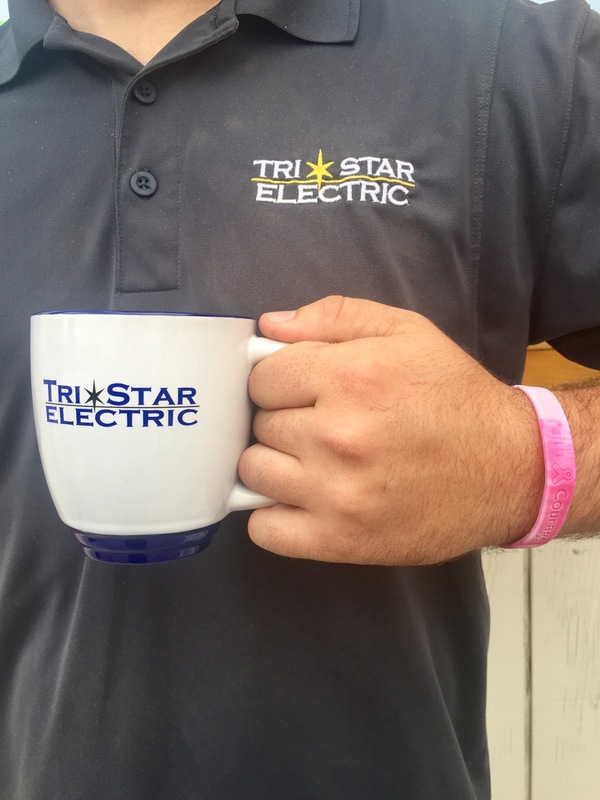 To help raise awareness, the TriStar Electric team will be wearing pink bracelets for the entire month of October. Let’s all do our part to raise awareness and stop cancer once and for all! 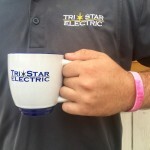 Service That You Can Trust from TriStar Electric! This entry was posted on Friday, October 6th, 2017 at 6:17 pm. Both comments and pings are currently closed.